In the summer of 2013, the Inner Arbor Trust, led by Strategic Leisure's President, Michael McCall, established its brand mark and the green color palette for the Chrysalis, the first phase development in Merriweather Park at Symphony Woods. 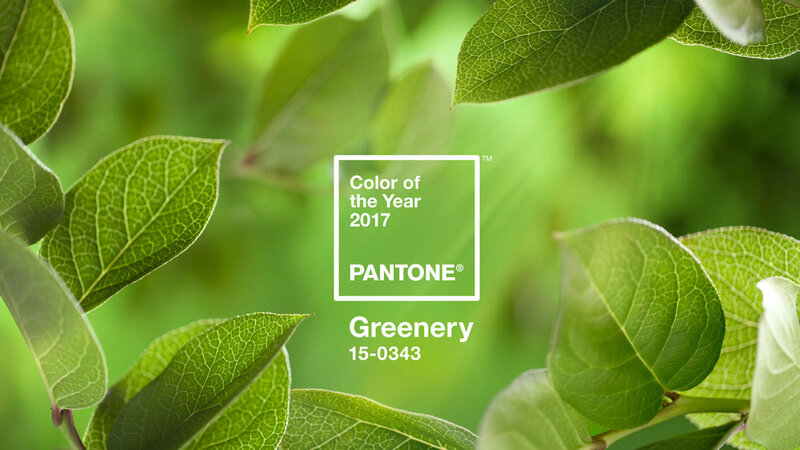 On December 8, 2016, the Pantone Color Institute, the world's prognosticators of all things color, announced the 2017 Color of The Year: Greenery. Pantone Color Institute Executive Director, Leatrice Eiseman, could not have better described the psychology for the color choice for the Inner Arbor Trust brand mark or the Spring Green color of the Chrysalis, which is, indeed, opening in 2017. A refreshing and revitalizing shade, Greenery is symbolic of new beginnings. Greenery is a fresh and zesty yellow-green shade that evokes the first days of spring when nature’s greens revive, restore and renew. Illustrative of flourishing foliage and the lushness of the great outdoors, the fortifying attributes of Greenery signals consumers to take a deep breath, oxygenate and reinvigorate. Greenery is nature’s neutral. The more submerged people are in modern life, the greater their innate craving to immerse themselves in the physical beauty and inherent unity of the natural world. This shift is reflected by the proliferation of all things expressive of Greenery in daily lives through urban planning, architecture, lifestyle and design choices globally. The nature of nature is borne in color.